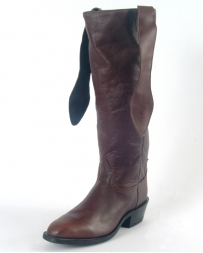 For authentic old west boots, check out our collection at Fort Brands. 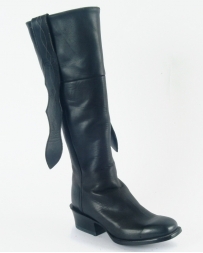 These finely made boots are sure to give you the look that you have been searching for. 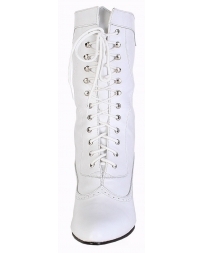 Made exclusively by Fort Frontier® you can find a pair of old fashioned boots in the color and the style you prefer while also getting an affordable price on a high quality product. Old West Boots There are 3 products.